Doubled Bandwidth For The Same Price! Hamster is happy to announce that from now on for all Standard and Storage VPS bandwidth has been doubled. 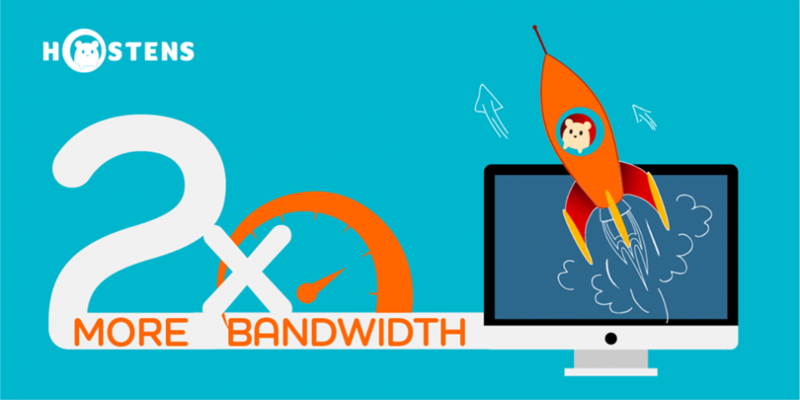 Increase your data traffic with no worries: all VPS that has been ordered after the 26th of April, 2018 has been updated with double bandwidth resources. New Standard or Storage VPS with more resources for the same price!